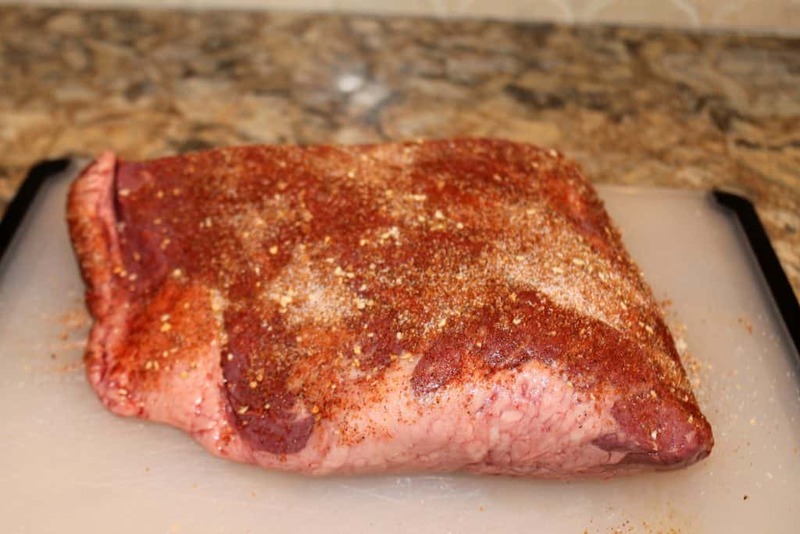 Beef brisket has always been one of my favorite foods for dinner. 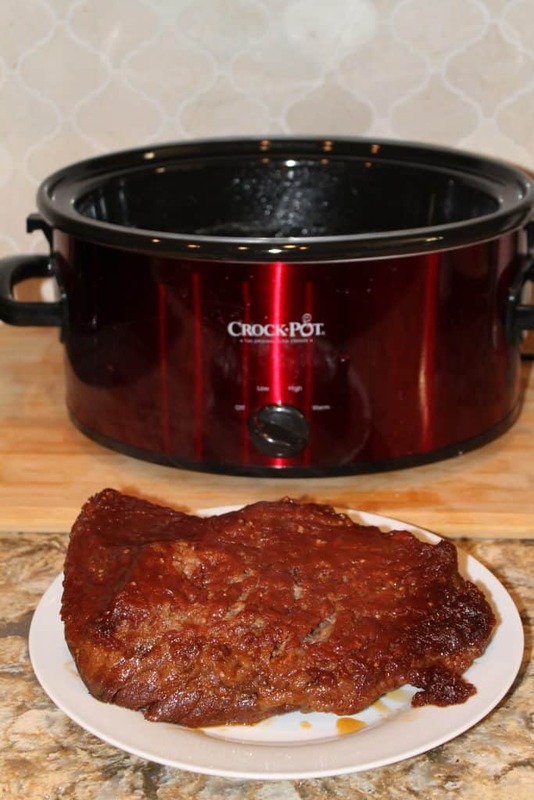 As a busy mom, making crock pot brisket is a easier alternative that will be just as delicious. 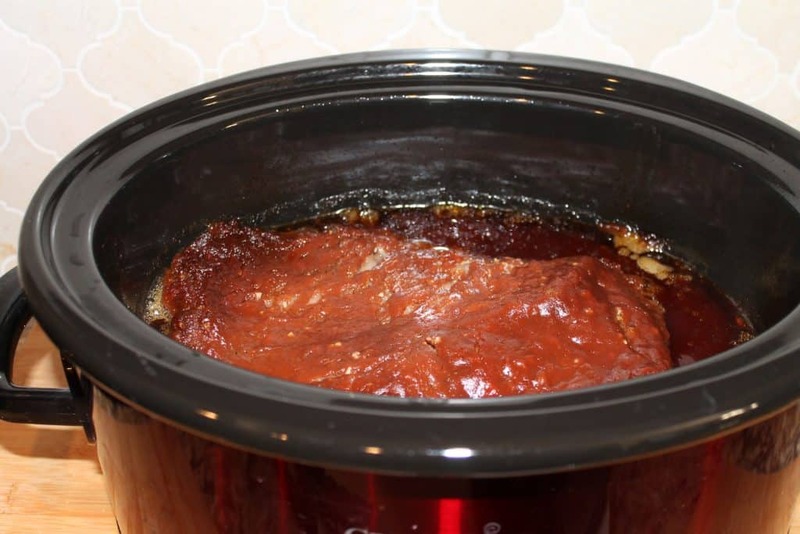 Grab your crockpot and let’s get cooking! In a medium bowl, combine all of the spices. Then, mix them together with a spoon. Then rub this over the entire beef brisket. 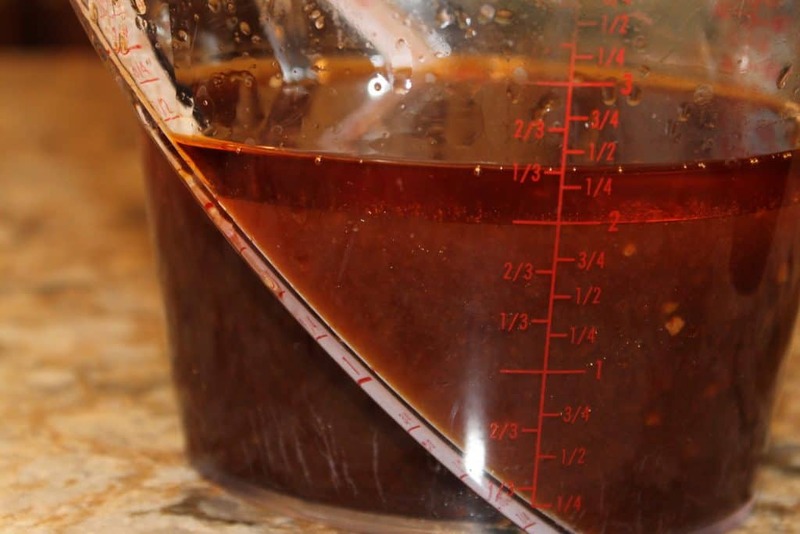 This helps make your brisket really flavorful! Then place the brisket into the crockpot fat side up. 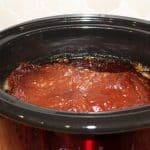 In another medium bowl, combine the brown sugar, ketchup, liquid smoke, and worcestershire sauce together. Then evenly pour this over your brisket. Cook on high for 4-6 hours or low for 6-8 hours. 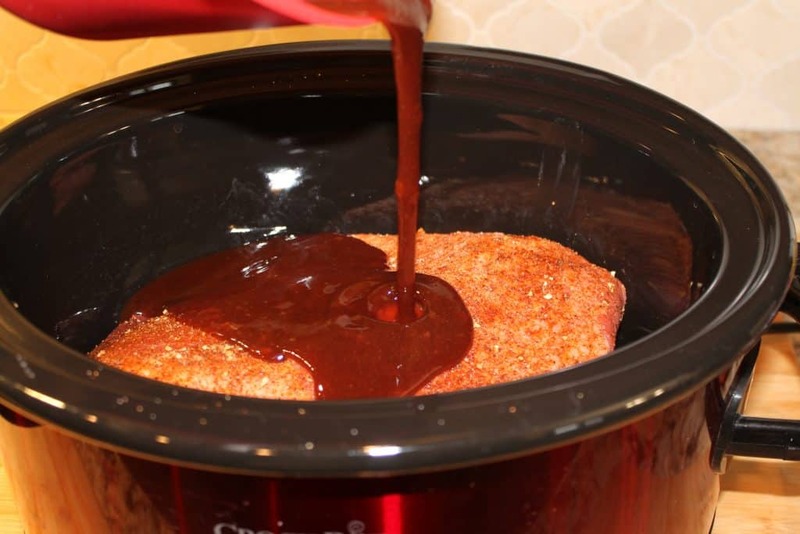 When the crock pot brisket is done, ladle out about 2 cups of the sauce. Let is set for a minute so that the bbq sauce will separate from the fat. Carefully spoon out the top portion (fat) and dispose of it. This will leave you with a sauce. You will then add the 3 Tbsp corn starch to this and microwave for about 1 minute. 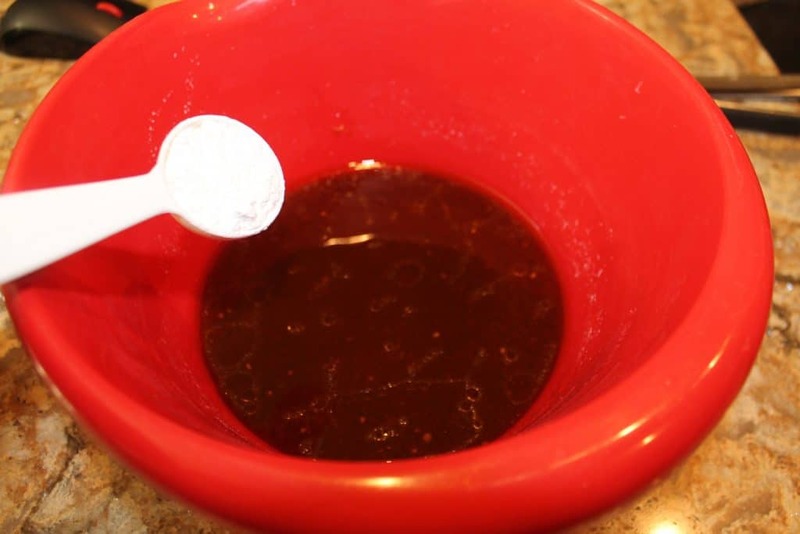 Whisk, and then it should be thicker and BBQ sauce like. With your crock pot brisket, you can either shred it up, or you can slice it into big slabs. Either way, it will be delicious. 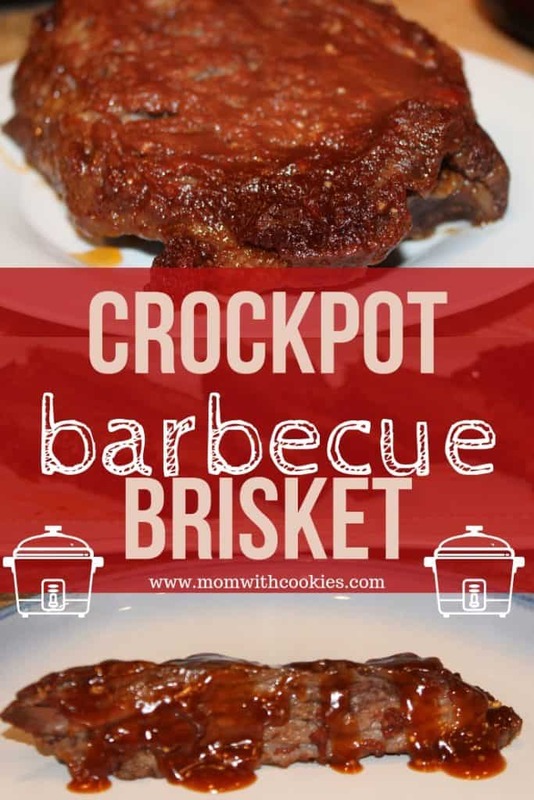 Pour your barbecue sauce over the brisket and ENJOY! Thanks for stopping by! If you enjoy this recipe, please remember to share it on Pinterest. Thanks!! 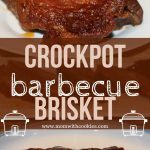 This barbecue brisket is a delicious idea for your family, and you will love how easy it is to make in your crock pot! 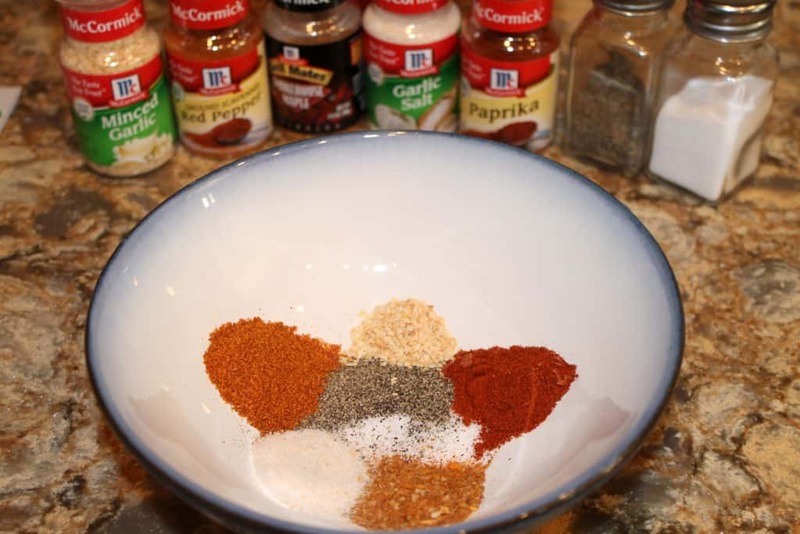 In a medium bowl, combine all of the spices. Then rub this over the entire beef brisket. Then place the brisket into the crockpot fat side up. 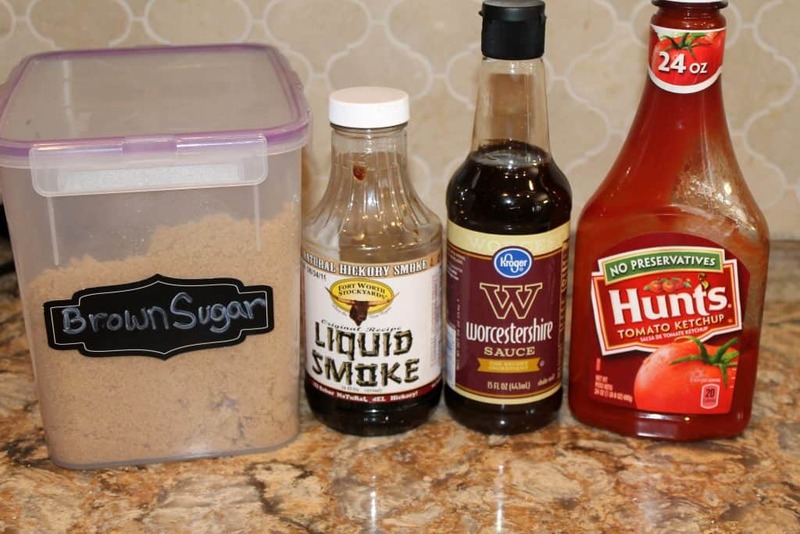 In another medium bowl, combine the brown sugar, ketchup, liquid smoke, and worcestershire sauce together. Then evenly pour this over your brisket. 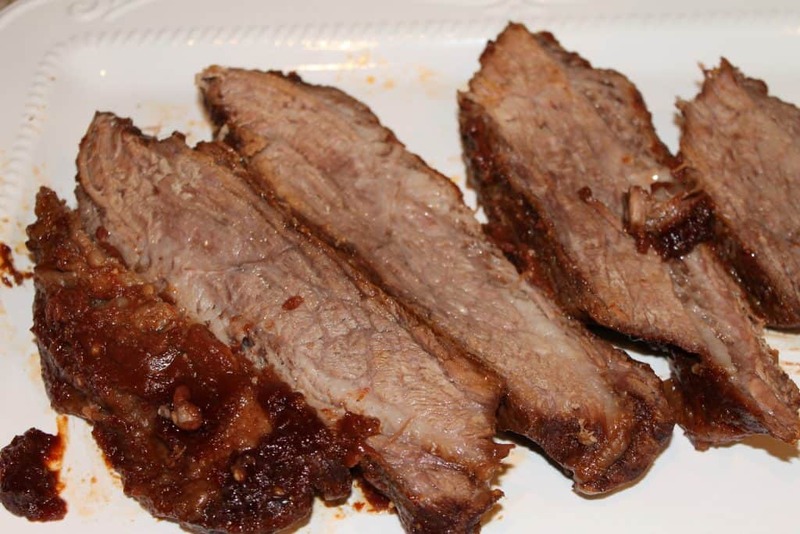 With your crock pot brisket, you can Worcestershire you can slice it into big slabs. Either way, it will be delicious. 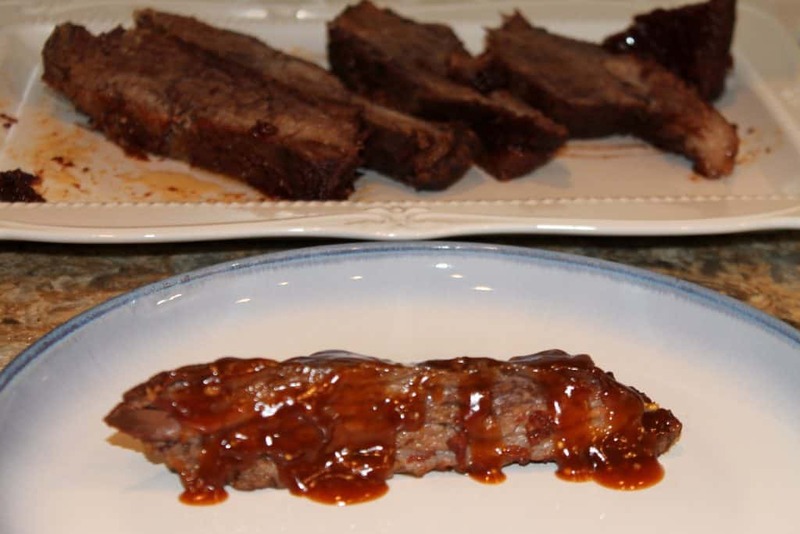 Pour your barbecue sauce over the brisket and ENJOY!